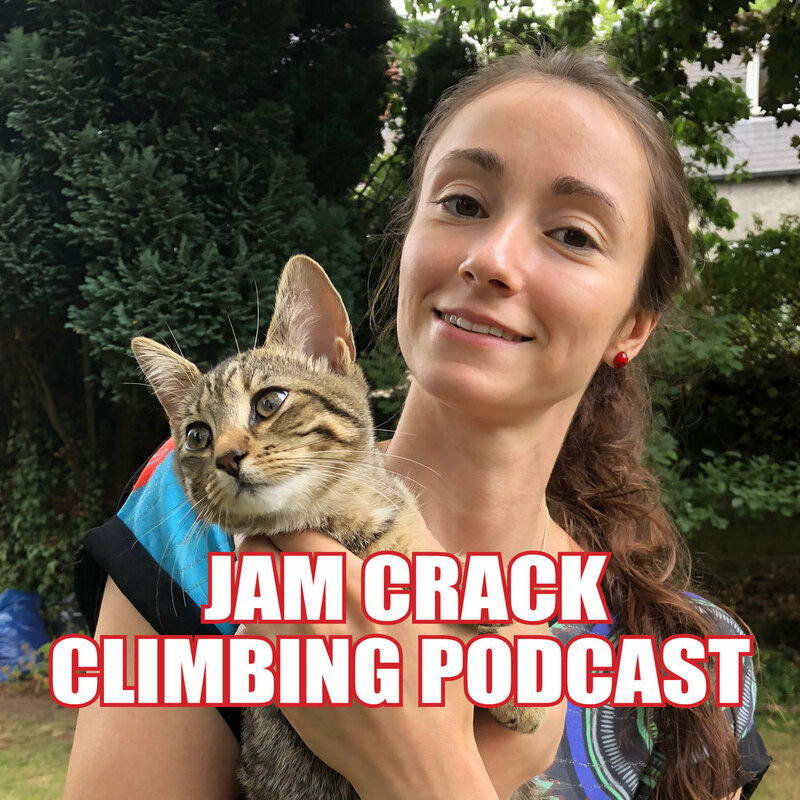 Scottish-based crusher Natalie Berry gives her thoughts on the world of climbing as seen through the lens of her competition experience and role as something to do with UKClimbing, exactly what, I can’t remember. As usual listen via the player below. Better again go via iTunes, or to Stitcher Radio, or on Spotify. If you like the podcast, I'd really appreciate it if you would subscribe via one of these services. That way the shows will download automatically. That way it won't just be shows from famous people who get heard, but also the less famous who will be equally interesting (or boring).